‘Red sky at night’. 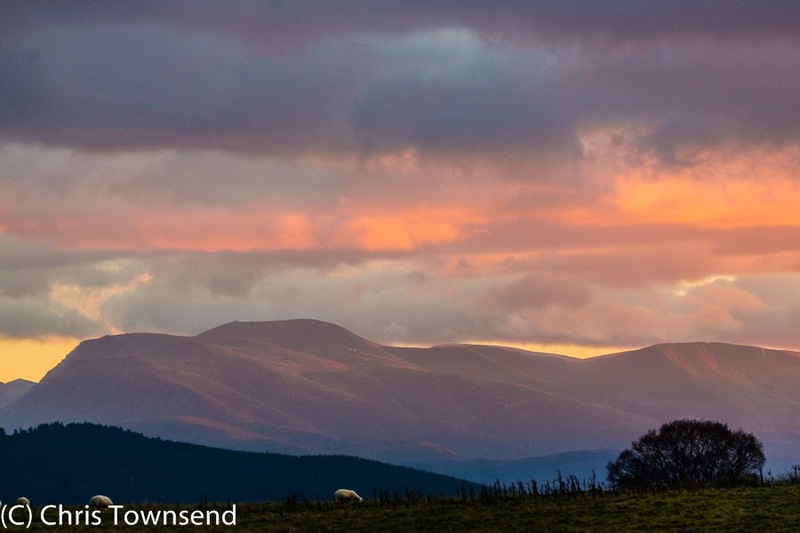 The beautiful deep red and orange sunset over the Cairngorms suggesting the storms of the past week might be fading was backed up by the weather forecast, which said a weak ridge of high pressure would bring fine conditions, though only for a day. 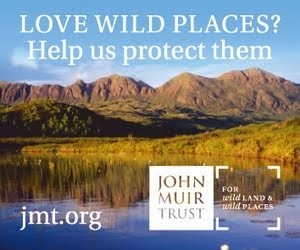 A good time, then, to go up into the high Cairngorms for the first trip in many weeks. Sure enough the following day dawned cold and clear with a frost. A hazy sun rose above thin high clouds. The mountains were sharp and hard against the pale sky. 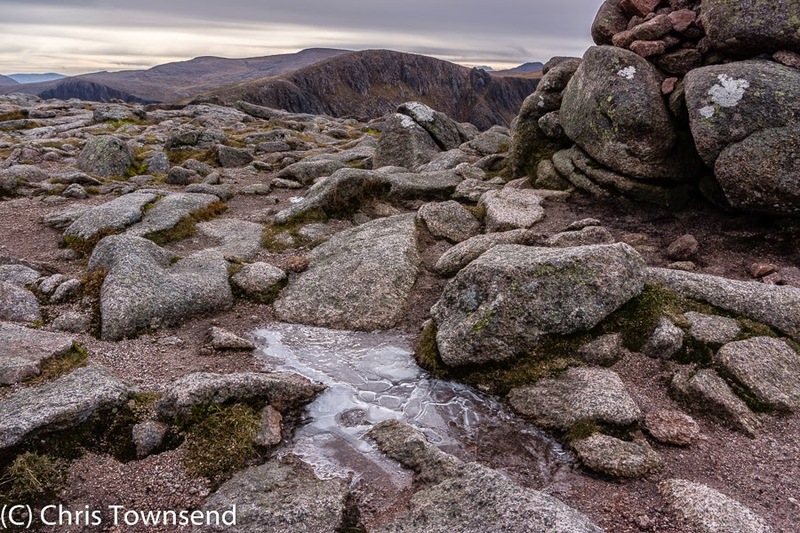 In Coire Cas a breeze was blowing, as it almost always does, and I set off in windshirt, fleece, hat and gloves. Not long into the climb the wind died and I was soon too hot and stripping off clothing. There was ice on the rocks though and puddles were frozen. It wasn’t warm. Just calm. 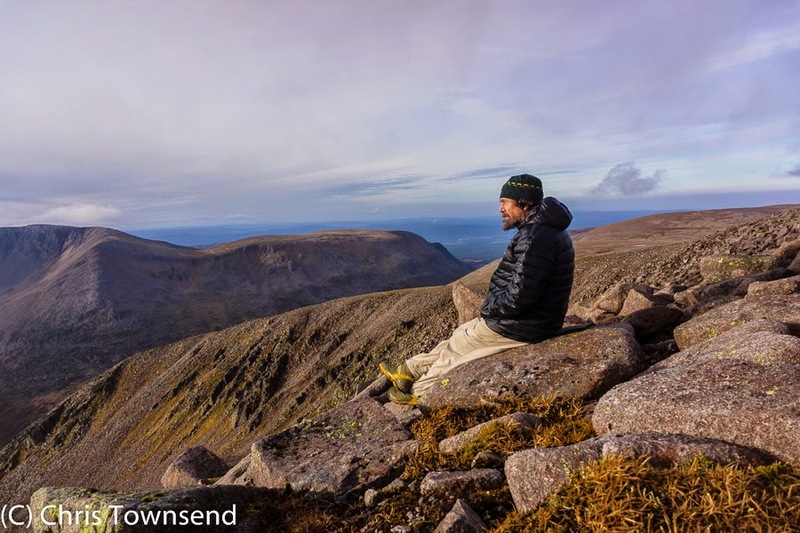 Reaching the Cairngorm Plateau I stared out over a cold grey-brown rock landscape. There was no snow. For the first time for over a year not even a tiny patch was in view. 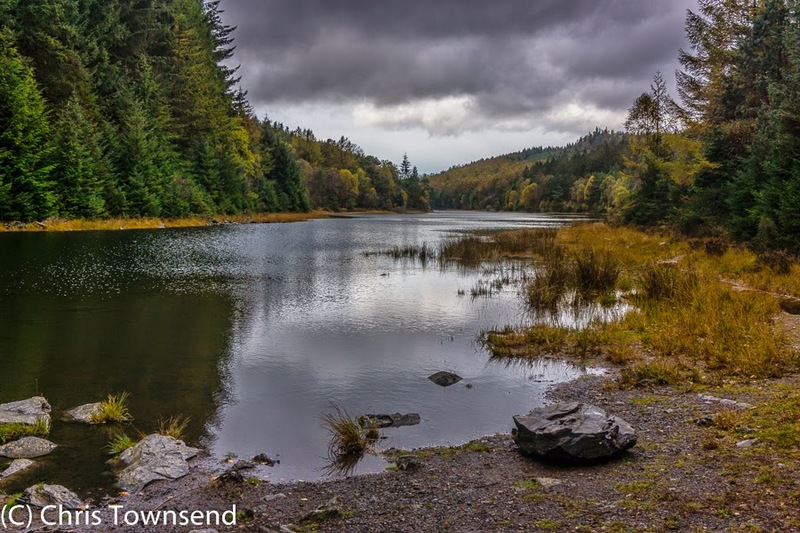 The stillness of the air gave an air of waiting, of expectation to the landscape, as if it was pausing, holding its breath before the weather changed again. It is so rarely calm up here. 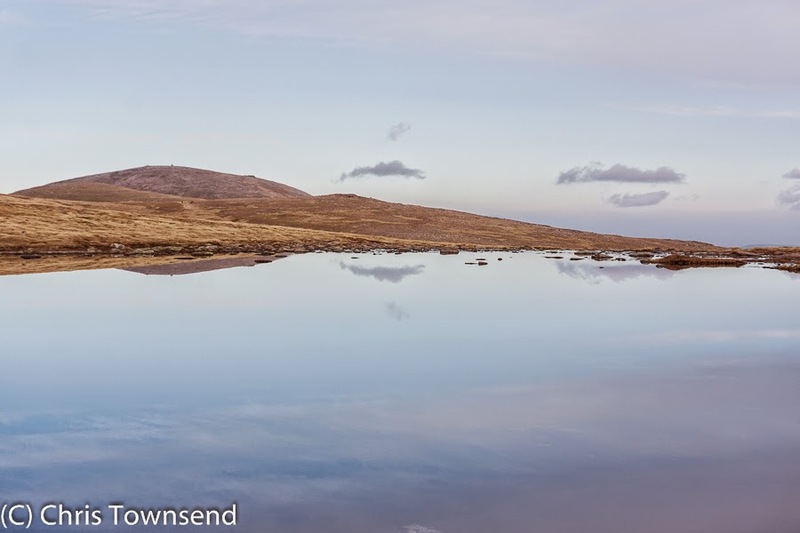 Lochan Buidhe was like a mirror, without a ripple. I’ve never seen it so flat and still. Two ravens croaked loudly as they soared high overhead, the only sounds other than the crunching of my boots on the gravel. 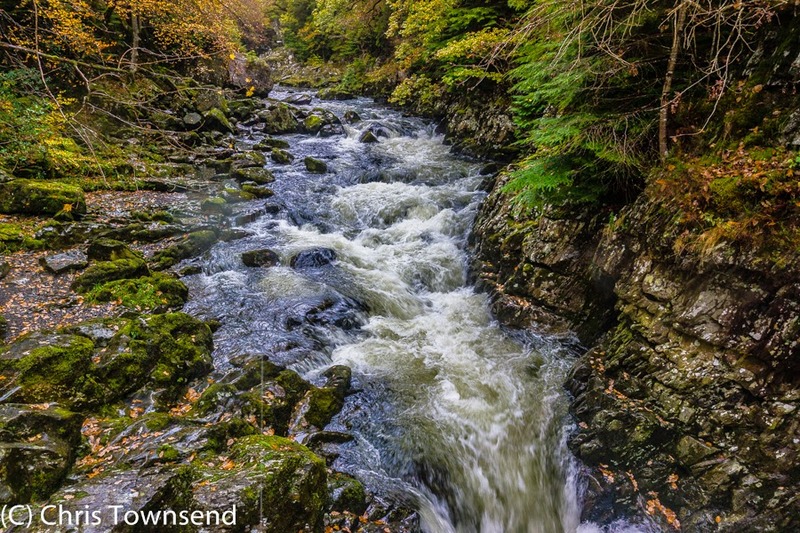 In shaded areas the streams were frozen, smears of ice spreading over the rocks. On Ben Macdui I stopped and watched the mountains. The temperature was around freezing. And still there was no wind. 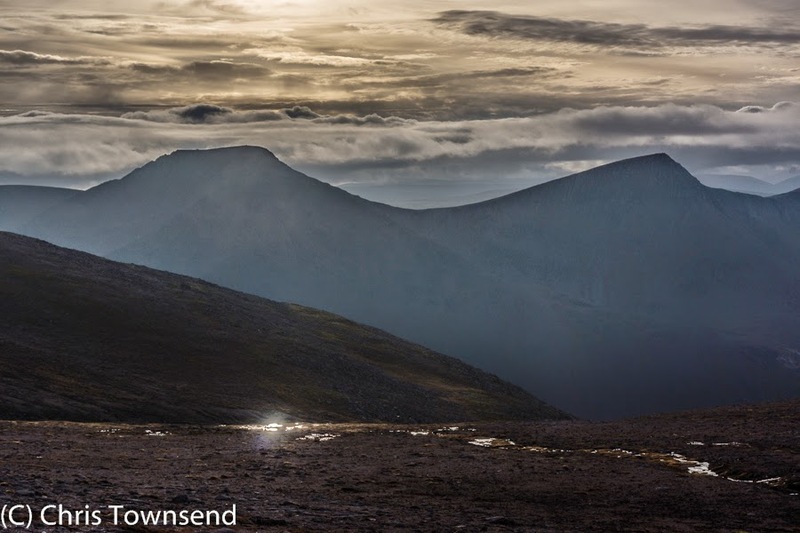 Cairn Toul and Sgor an Lochan Uaine were dark silhouettes against the bright sky as the hazy sun sank through the clouds towards them. To the north the clouds were lower, brushing the tops of the Monadh Liath. 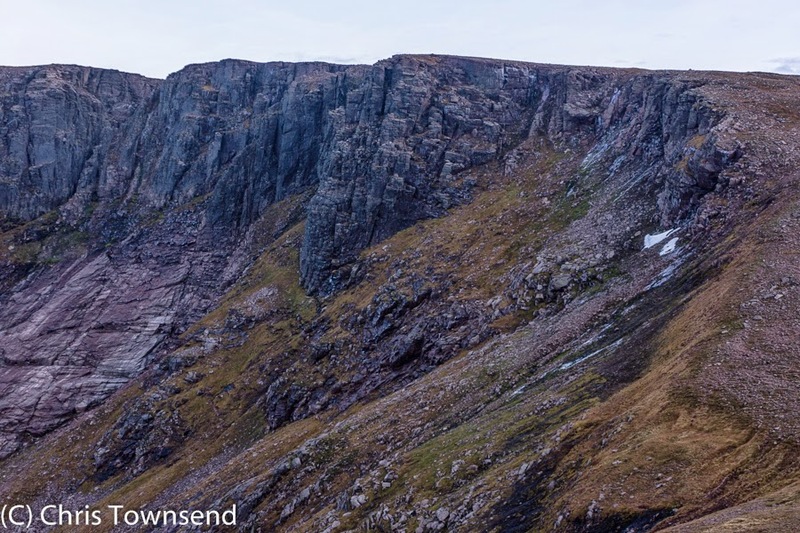 I descended below Cairn Lochan, two small snow patches high on its cliffs the only ones I saw all day. Winter is coming though and soon the snow will return. 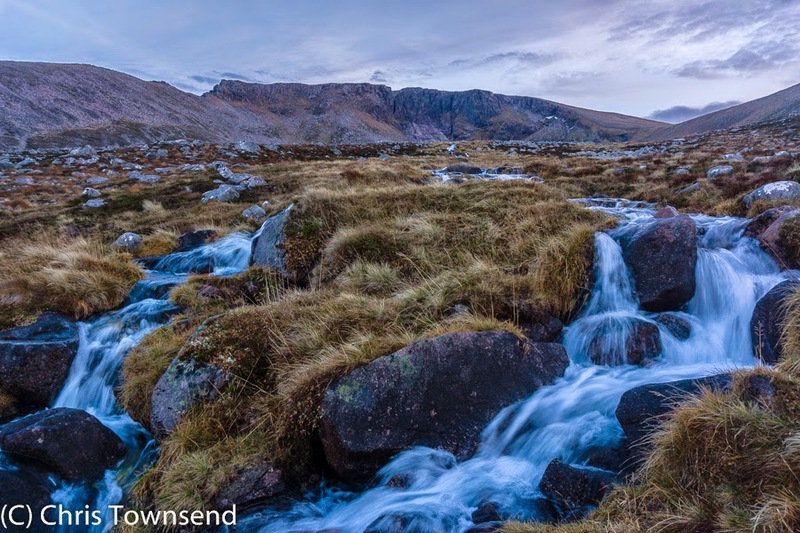 The streams running out of the corries below the Plateau were fast and full, swollen with recent rain. Today it is raining again. Receiving the award from Lesley Williams of Cicerone. Photo (c) Jon Sparks. 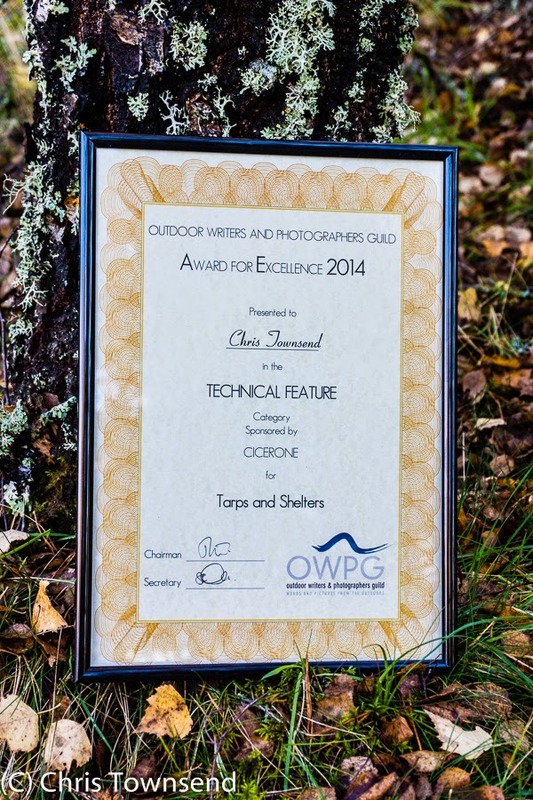 Last weekend I was delighted to receive one of the annual awards from the Outdoor Writers and Photographers Guild. This was for a piece on Tarps and Shelters that appeared in The Great Outdoors magazine last year. 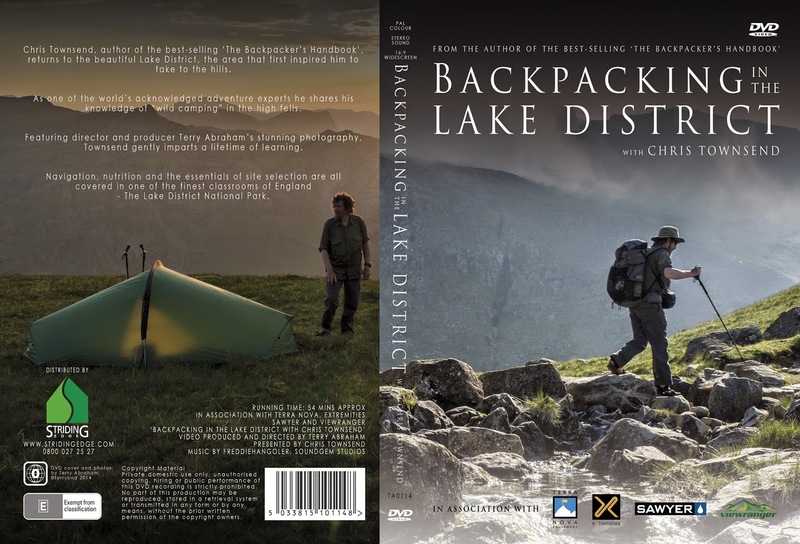 Backpacking In The Lake District, the DVD that I made with Terry Abraham last summer, is available now from Striding Edge, price £14.99 (as are all the individual DVDs). Also available is another new video from Terry: Helvellyn with Mark Richards, in which Mark goes on three walks on the mountain. 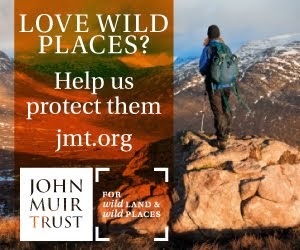 If you fancy both of the DVDs plus Terry's magnificent Life of a Mountain:Scafell Pike the three are available as a box set entitled The Magic of Mountains at £39.99. The Scafell Pike DVD is also available separately. 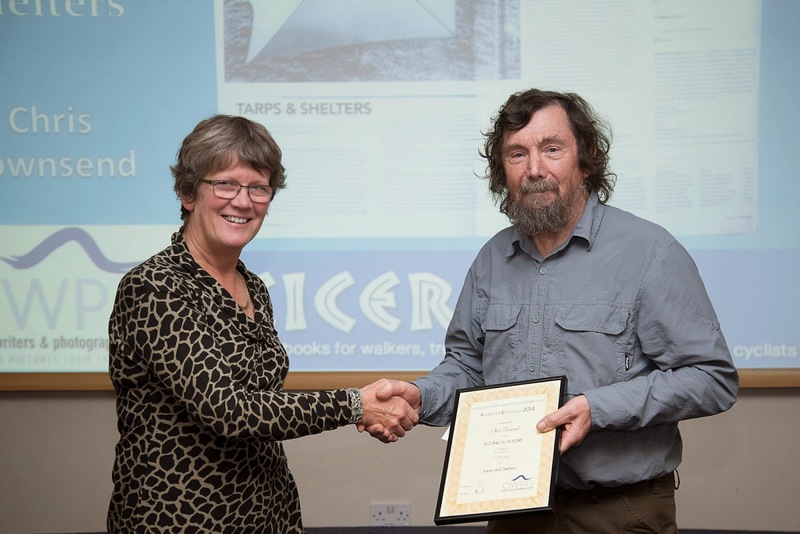 Finally, with winter coming Terry's first full-length film, The Cairngorms In Winter, which he made with me last year, could provide much inspiration. 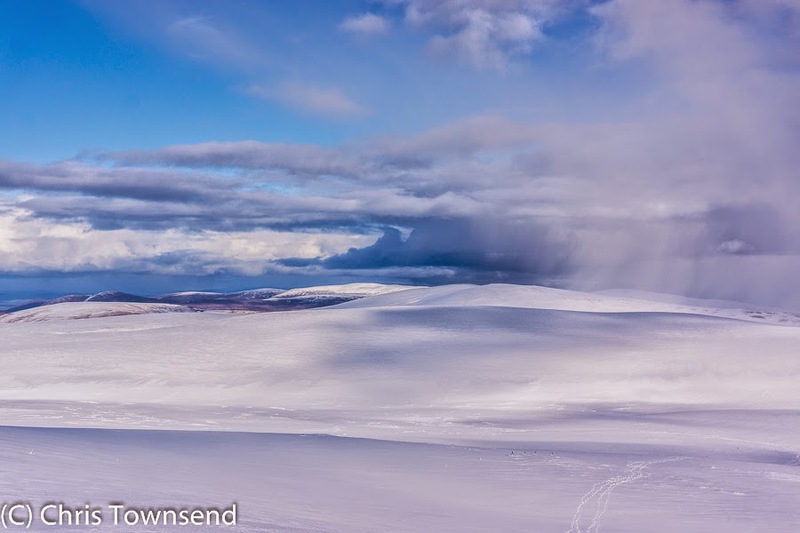 A squall sweeps in on a windy day in the Monadh Liath hills. 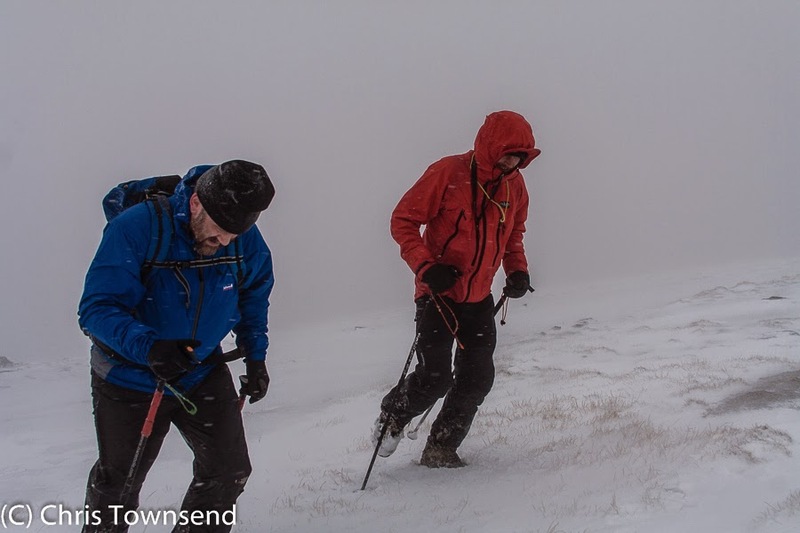 With winter well on the way with shorter hours of daylight, colder temperatures and the first snow on the hills outdoor organisations have been giving out advice on how hillwalkers should prepare themselves for more severe conditions, as they do every year at this time. With that in mind here's a piece, slightly edited, that I wrote for The Great Outdoors over a decade ago that is still relevant. "Snow showers, some heavy. Windspeed at 3000 feet: 35mph, gusts to 50mph. Cloud base: 2,000 feet, falling to 1,000 feet in showers. Visibility: poor in showers. Freezing level 500 feet. Temperature at 3,000 feet: -5 Celsius. Hazards: severe wind chill". Such was the mountain forecast when I sat down to write this piece in early December over a decade ago. Those familiar with the hills in winter will be able to picture what it means - spindrift blasting across the ground as you stagger along, head down, hood up, leaning on your ice axe in the worst gusts as you try and keep your feet. The sky and ground merge into a whirling white cloud that makes navigation very difficult. Any bare skin is instantly chilled by the driving wind. Ice forms on eyebrows, hair, jacket hood. Fingers freeze quickly when you remove your thick mitts to handle maps, unzip pockets, unwrap snack bars. Stopping for more than a few minutes leaves you numb with cold. And all the time the wind roars round you, making it difficult to think. 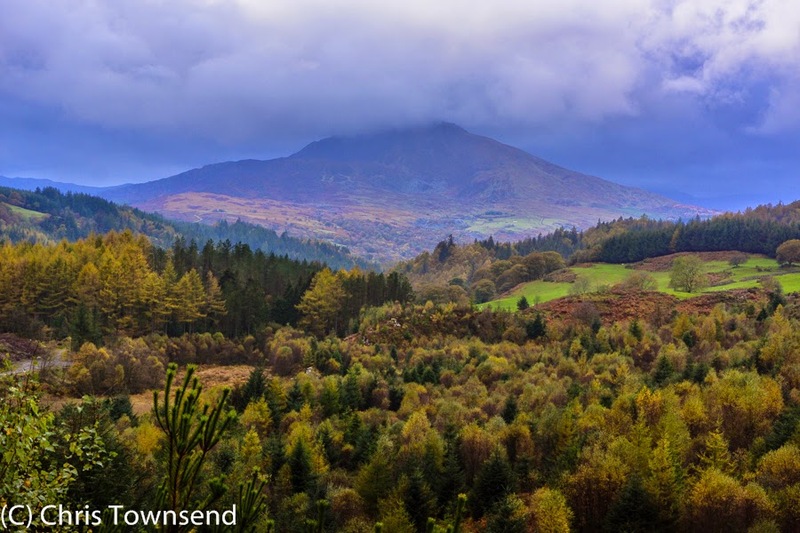 When I know the weather is going to be like that I plan accordingly, choosing a lower route than I would in better conditions or even deciding to stay in the shelter of the woods. Often though the weather can change quickly when you are already high in the hills and you end up finishing your walk in a blizzard. Mostly this is no more than cold and unpleasant. Sometimes it can be exhilarating and strangely exciting despite the discomfort. What happens though if something goes wrong? You get lost, someone is injured or becomes exhausted, the walk takes longer than expected due to the weather and the sun sets with you still far from safety. Surviving a night out or a long delay in winter depends to a great extent on the equipment you are carrying. The ability to use that equipment properly is of course important but you have to have the equipment in the first place. Winter hillwalkers mostly all carry ice axes and crampons, extra warm clothing, hat and gloves, torch, plastic survival bag and food and drink in winter. Here I am going to look at items not so often carried that can make a big difference if you get stuck out and which can help ensure you don't do so in the first place. A standard plastic survival bag may get you through a summer's night in no more than damp and chilly discomfort. On long, cold winter nights though condensation will freeze inside, snow will blow in the opening and you won't feel very warm. 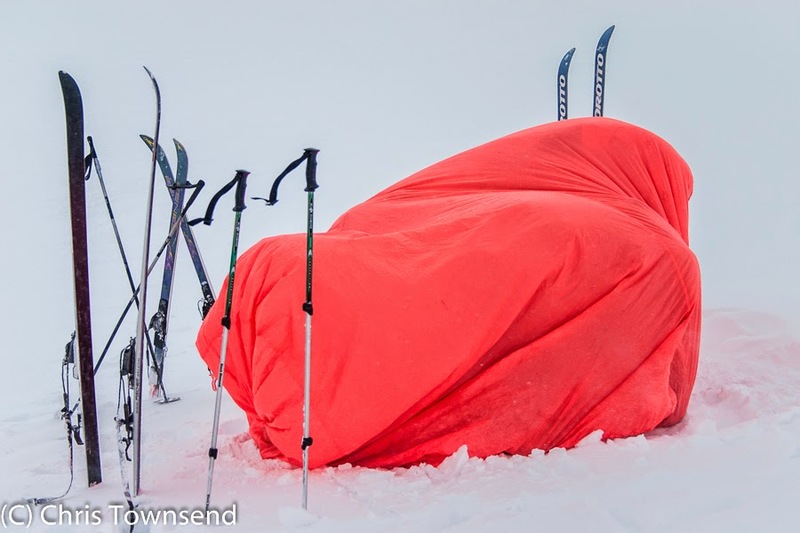 Far better is a waterproof/breathable bivi bag that can be closed up to keep warmth in and snow out. A basic design is best, with a weight in the 200-400 gram range. Insect netting, complicated openings and small hoops all add unnecessary weight and bulk unless you intend to use the bivi bag for nights out in summer. Bivi bags aren't just for overnights though. You can sit in one at rest stops if it's very cold. Much better for this though is a group shelter or bothy bag, basically a large nylon bag that will shelter from 2 to 10 people depending on the size. The warmth and security provided by one of these in a blizzard is quite amazing. Inside you can sit up, eat, drink, change clothes and talk to each other. If someone is tired or hungry using a shelter can ensure that no one gets cold while they rest and eat. In winter I wouldn't be without a shelter. 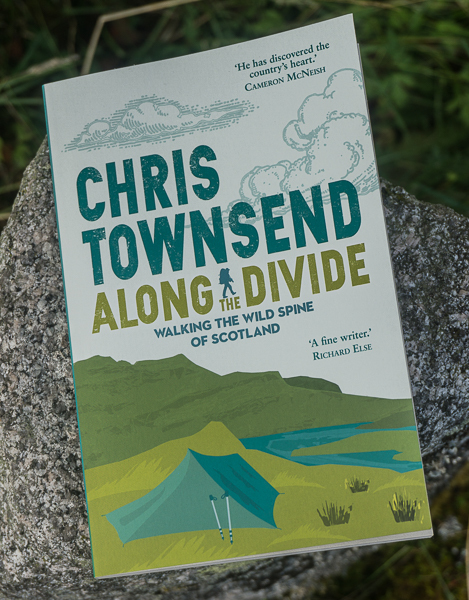 I even carry a 2-person one on solo walks, using my rucksack or trekking poles to prop up the end away from me. Good though group shelters are when the snow is deep you can make a much quieter, more comfortable and warmer shelter with a snow shovel. I am amazed that more winter hillwalkers don't carry one. Being able to dig a snow hole has saved lives. Apart from a snow hole a shovel can be used to build a snow wall or dig out seats in a snow bank to protect you from the wind at rest stops. Also, if an avalanche occurs a shovel is essential for digging for victims. I never go out when there's much snow on the hills without a shovel. A shelter and a snow shovel are the two main items I think add greatly to safety on the winter hills. There are other bits of gear that are essential though. Firstly, snow and frozen ground are cold to sit or lie on. A small closed cell foam mat can make all the difference. Rather than the tiny sit mat I carry at other times of the year I take one half the size of a full mat in winter. If your rucksack has a padded back you can sit on that of course. Most walkers remember a torch or headlamp in winter. How many carry spare batteries though, or a back-up lamp? Winter nights are long. If you have to walk far without spares your light may fail, as I found out on a dark, wet night on Kinder Scout many, many years ago. I've never forgotten spare batteries since. It's wise to check your companions have them too though. I once had a difficult walk out through a dense forest as the battery in my companion's headlamp had failed and he had no spare (and mine was the wrong type for his headlamp of course). On another occasion when my companion turned out not to have a torch at all we had to spend an unintended night out in a bothy when it became too risky to continue over icy terrain with just one light. Carrying a spare fleece or softshell top is normal in winter. This may be enough to keep you warm during short stops but probably won't be if you're stuck for hours or even all night. A down or synthetic filled garment can make all the difference here and I always carry one in winter along with long johns and dry socks for my legs and feet. A hat and mittens are essential in winter. But these items are easily whipped away by the wind. I've seen it happen many times. 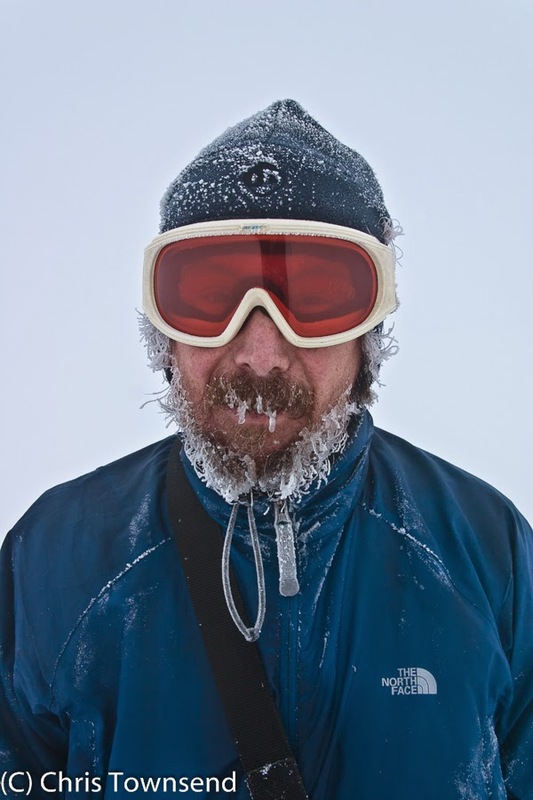 The only time I've lost a hat to the wind, many years ago on Helvellyn, my head and especially my ears quickly felt so cold even with my jacket hood up that I had to go down. Since then I've always carried a spare hat in winter. I learnt the same lesson for my hands a few years later when a mitten, taken off so I could check the map, slipped from under my arm and soared away into the sky. 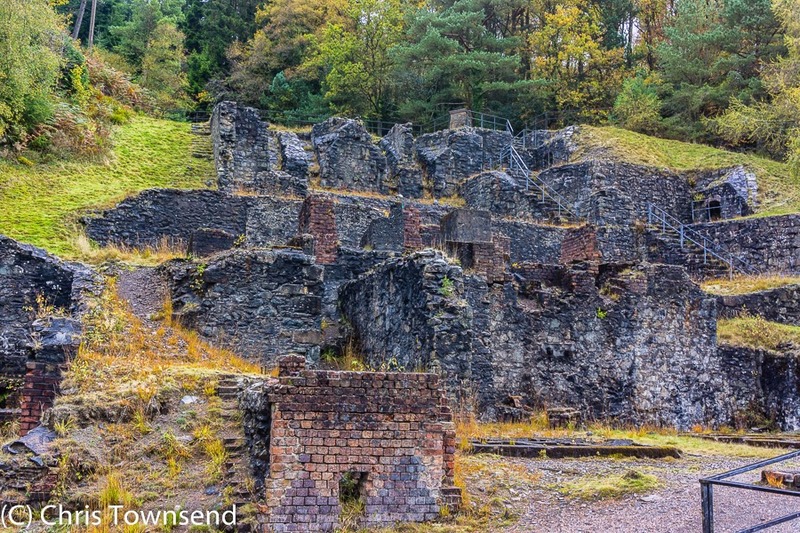 With no spares my hand was soon very cold and again I had to descend. Now I carry spare mitts or gloves and have loops attached to them so they can dangle from my wrists when not being worn. If you don't have spares and you lose a mitt or your mitts aren't warm enough spare socks can be worn on your hands. I've done this a number of times and it's very effective. Finally, a thought on how to travel over snow. It is now over three decades since I first strapped on a pair of snowshoes and discovered how easy it is to walk on snow rather than wade through it. Since then I've preferred Nordic skis to snowshoes though recently I've been trying the latter again. Plodding through deep snow, postholing as it's called in North America, is slow and exhausting. It can be dangerous too. People have died because the effort of walking out through deep snow was too much for them. With snowshoes or skis you can travel much faster with much less effort, floating on the snow rather than sinking into it. can be used with ordinary walking boots. And they are much easier to carry on a pack than skis. Also, in deep soft snow snowshoes are better than skis as they don't sink in so far and are easier to manoeuvre. With snowshoes you can walk at normal speed rather than be slowed down by deep snow. With skis though you can speed along, much faster than walking pace, in all but the deepest, heaviest snow. 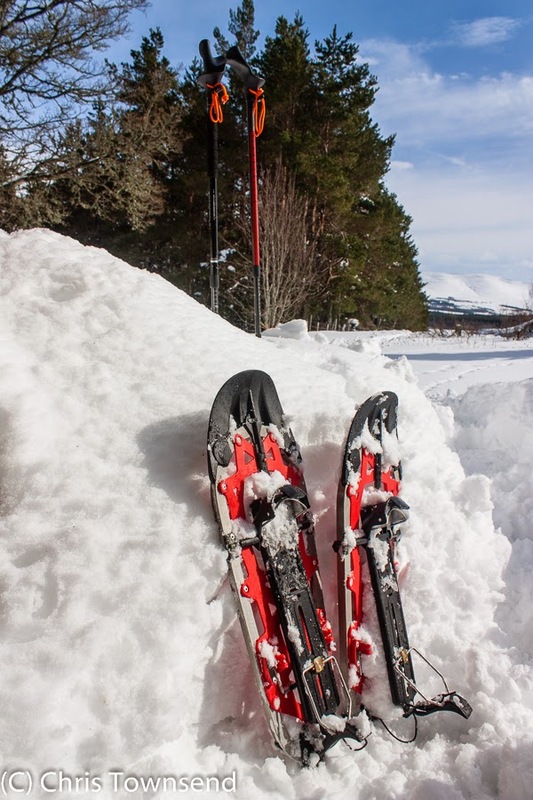 In bad winter weather speed can be a safety factor so both snowshoes and skis are preferable to being on foot. I find skis far more fun and efficient than snowshoes but you do need to spend time learning how to use them, preferably on a course.